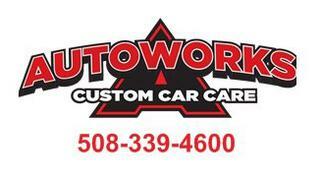 The team at Autoworks has decades of experience, repairing more than 25,000 automobiles. We believe that auto repairs have to be of the highest quality and priced fairly. We focus on doing the repairs that your vehicle actually needs while consulting with you along the way to make sure you understand each repair we do.​ We at Autoworks will provide you with the best car ownership experience, and look forward to doing what we can to help you and your family! 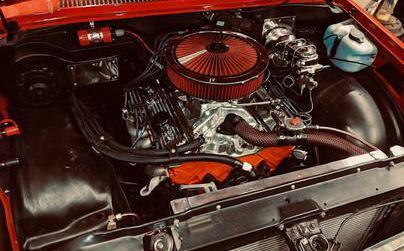 "My 56 Chevy Belair has been taken care of by Sully since I bought it four years ago. He's honest, very competent, knowledgeable and a perfectionist....I trust him implicitly and know the work will be done right the first time, on time, and at a very fair price...I would, and I do recommend his shop for any car that needs anything fixed....I give him and his shop 99 stars out of a possible 99 stars!!" "Another shop had my car in three times and never really fixed the problem. The guys at AutoWorks had the experience to fix it right the first time and for a lot less"
Another great visit to Autoworks! Got my oil changed and a back up light replaced....great job and even better price! They rock! Try them out my friends!! I got really high quality service that was just what the car needed. And it was done right the first time at a very fair price! will treat you like family! October is Breast Cancer Awareness Month. 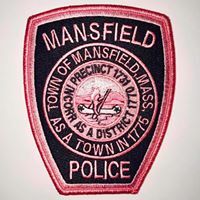 Please help the Mansfield Police Dept. support this important cause by participating in the Pink Patch Project! Each patch is $10 and all proceeds go to the Dana-Farber Cancer Institute. Stop by Autoworks, and pick up your patch today! !